Snow Keeps Falling In VT! WINTER IS STILL GOING STRONG THIS WEEK IN VERMONT!!! 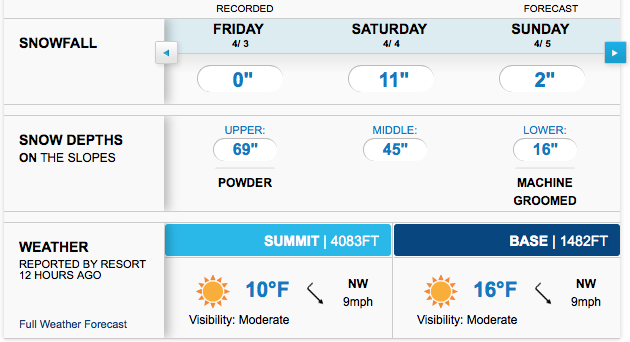 NEWS FLASH, 12’inches (otherwise known as A FOOT) of snow or more expected in Vermont this weekend!!! Mother nature just won’t quit this year!!! She’s serving up another pow weekend, so let’s get out there and makes some deep turns. Most of the northeast already reached (or will soon reach) snow accumulation records in the next couple days, so let’s enjoy one of the best season’s to date and ride this snow until it melts!!! You know OvR will be there, psyched to hit the slopes tough this weekend and every weekend in April and into May! Make sure to get up to VT for KILLINGTON SATURDAY or a MOUNT SNOW SUNDAY! It might just be the best day you had all year!!! 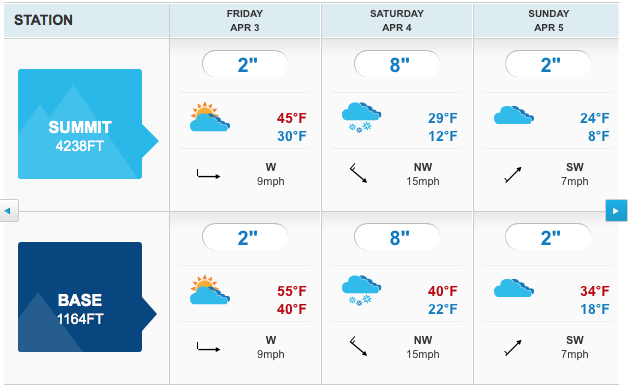 Oh… and this just in… SUGARBUSH OVRRIDE SPRING APRIL WEEKEND IS NOW ON THE MAP 4/17-19!!! KILLINGTON IS GOING TO GET DUMPED ON!!! GET AFTER THAT POW AT KILLINGTON THIS WEEKEND!! With all this new snow falling and numerous requests for another weekend trip, we decided to get the SUGARBUS back on the road and spring it to SUGARBUSH, VERMONT! This April POW weekend promises to be one of the best of the year… Why? you might ask… Because it’s dumping in APRIL!!! There’s nothing like keeping the snow vibes rolling and there’s no better place to be then at “The Bush”. If you check the posts on our instagram last week you’ll probably noticed plentiful POW turns, giant smiles and a mountain with 100% coverage!! With all this snow, we just might be shredding in June. Sound crazy? OvRride’s stoked to keep your season going till the snow is all gone!!! SUGARBUSH IS GOING TO GET DUMPED ON!!! DON’T MISS THE SUGARBUS and the opportunity to OvRride Spring at THE BUSH!!! 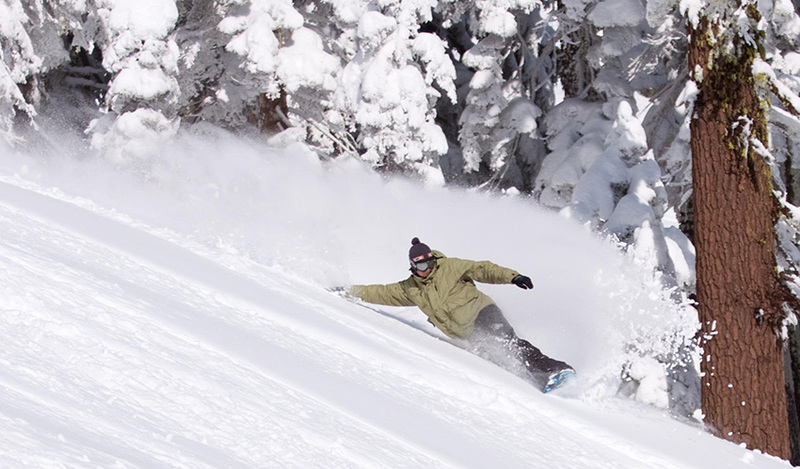 JUST ADDED A SUGARBUSH SPRING POW WEEKEND APRIL 17-19th!! If you’re still looking for that POW day, then book this weekend and get after it up in Vermont where it’s still winter storming!!! GET AFTER THAT POW AT MOUNT SNOW THIS WEEKEND!! This entry was posted in Chris's Blog, Events, News, OvRcrew, Trips and tagged Day trips, killington, Killington Day Trips, Killington Weekends, Mount Snow, Ovrride, snow, snowboarding, Sugarbush, Vermont. Bookmark the permalink.